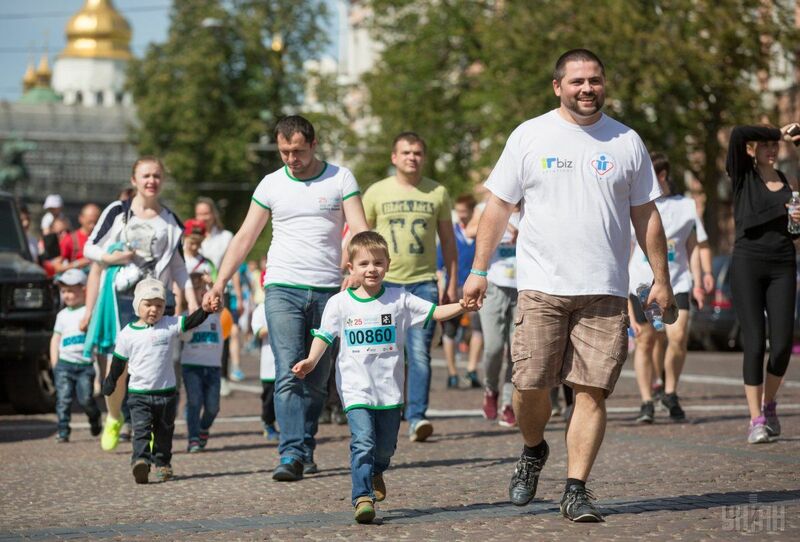 Over 10,000 people participated in the 25th Chestnut Run, a charity event held downtown Kyiv on Sunday to raise funds for a children's hospital. 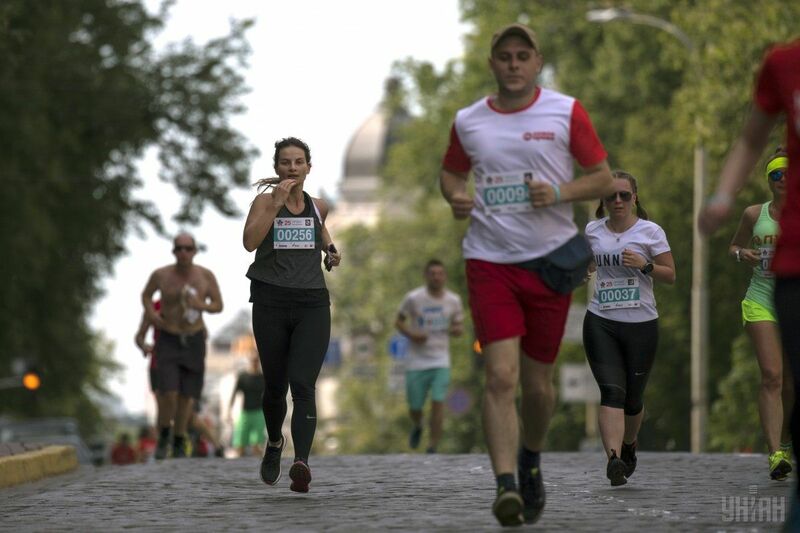 The event consists of five races: the race for athletes, the run of the courageous, the babies' race in the walkers, children's race and the charity run. 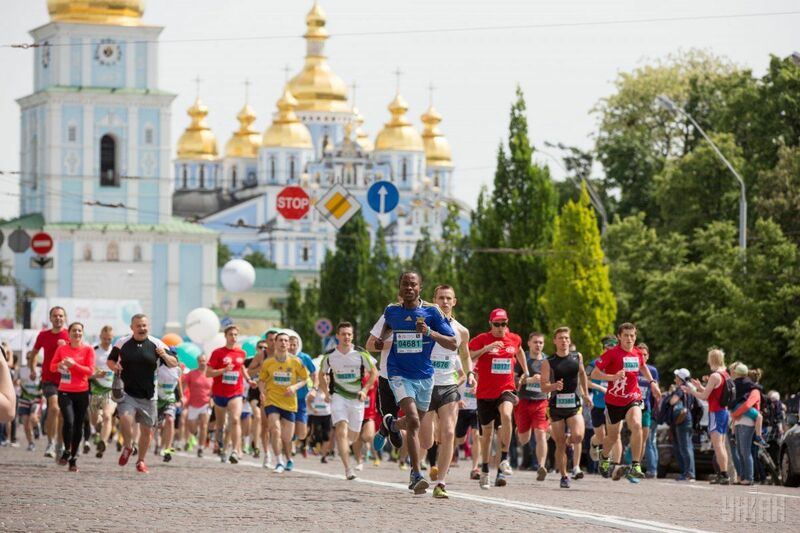 The Chestnut Run is not only a chance to demonstrate sports skills, but also an opportunity to help children with heart diseases, as funds to be raised will be used to buy equipment and medical supplies for the Scientific and Practical Medical Center of Pediatric Cardiology and Cardiac Surgery under the Ukrainian Health Ministry. 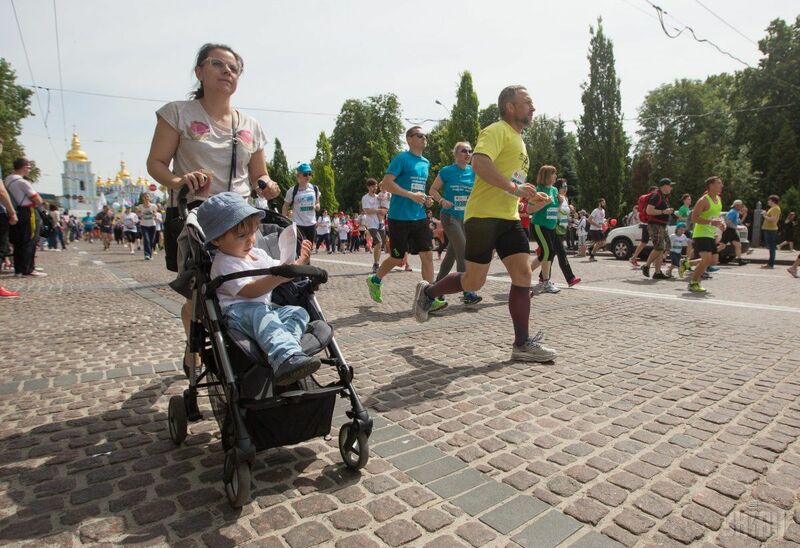 Read alsoLithuanian charity concert raises EUR 140,000 to support UkraineThere were individual runners and groups from companies – all of them came to not only check their endurance, but also help children with heart problems. 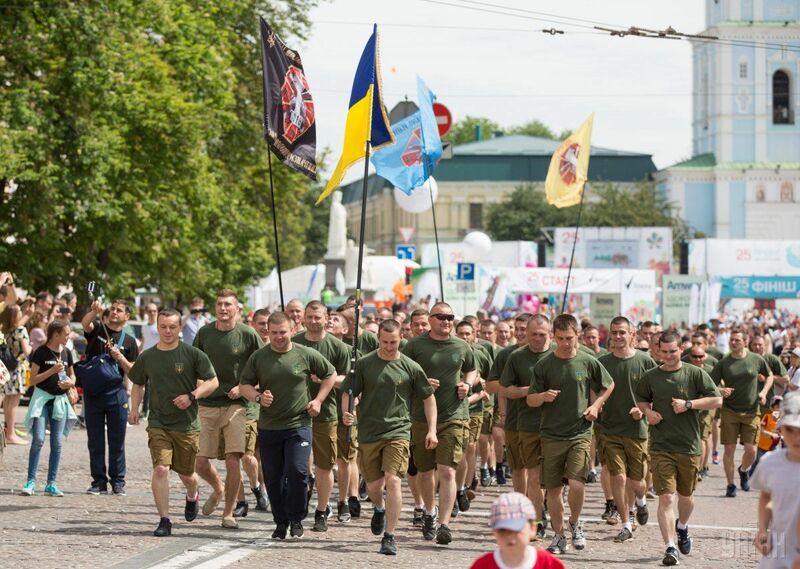 Donbas war veterans also joined the event. 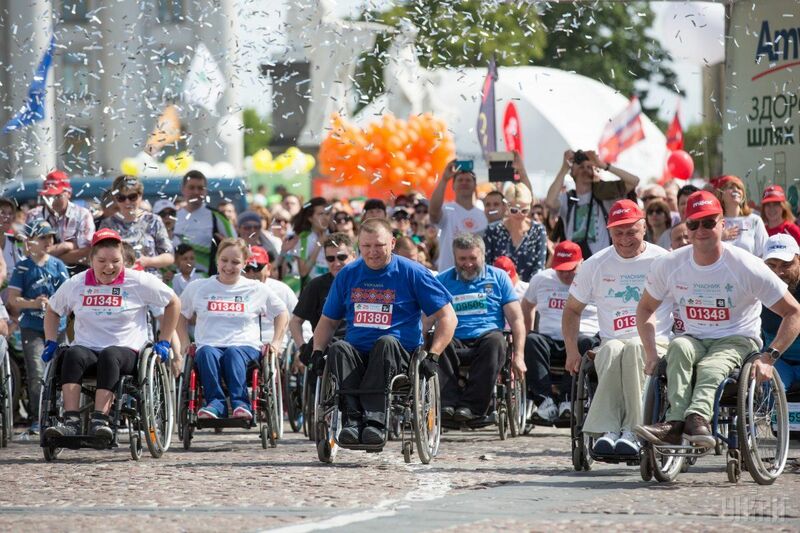 The Chestnut Run is Ukraine's largest charitable sports event. It was first held in 1993.